For a paint that’s tough enough to tackle any room in your home without sacrificing beauty, choose BEHR PREMIUM PLUS Low Odor, Paint & Primer in One Semi-Gloss Enamel Interior paint. 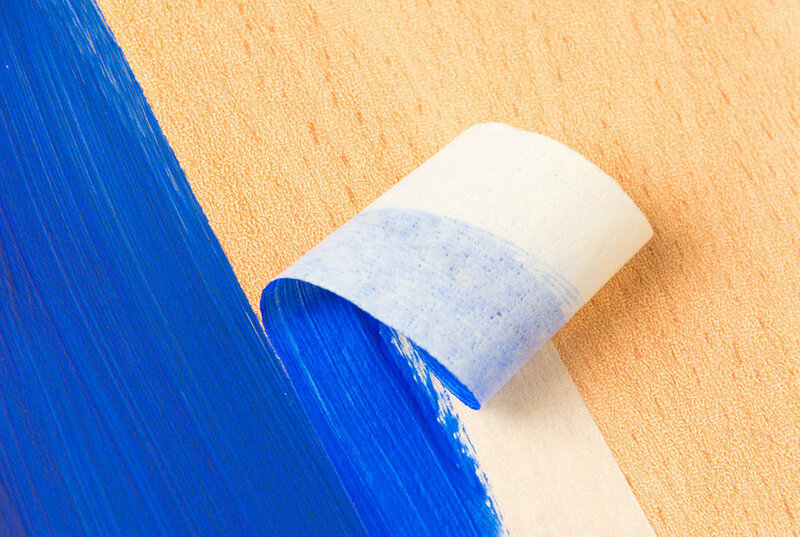 This sleek sheen resists mildew and wear, so it’s great for bathrooms and kitchens. The radiant appearance makes it great for adding color to cabinets, trim and indoor furniture. Color: Farmhouse Red.